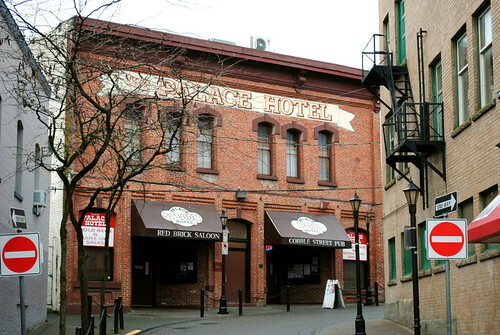 With the expansion of the railway from Victoria to northern points on the Island, Nanaimo was once one of the Island’s fastest growing cities. Sitting on a hot bed of coal, the Harbour City expanded rapidly and, with that, came a number of saloons and bars. Some of these watering holes still stand today in the city’s Old Quarter. The Nanaimo Museum is offering beer buffs the chance to explore some of Nanaimo’s oldest liquor establishments with an historical walking tour next month. Participants will learn a bit about the city’s history while stopping in at three of the oldest pubs. When: Monday, August 8th from 7:00 p.m. – 9:30 p.m.
For more information, visit the Nanaimo Museum online.